An experienced designer will know how to manipulate images and find them for his current project, but what about people who are new to locating and editing images? If you’ve been given a task to find and locate an image for a particular project, or you’re working on a task for yourself, it can be daunting just to find an image to begin with. Copying and pasting images for jokes to email to your friends is one thing, but the first thing you need to be aware of is copyright laws. You are looking for legal trouble if you think you can lift an image off the internet and use it for a formal publication or internet site. In fact, you can’t use it for most informal situations also! When it comes to finding an image to use, you can start by searching the internet for STOCK IMAGES or MICROSTOCK. There are many internet sites that offer images for sale and weeding through them could become a job in itself. 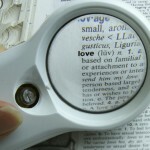 After selecting a microstock site, the next step is to find the image you’re looking for. With tens of millions of images available for sale, the task of finding the right one could prove to be challenging. There will be a search feature where you enter specific keywords and that can be a science unto itself. Photographers and illustrators who submit images to microstock sites are responsible for entering keywords. If they upload a picture of a cat but keyword the picture with the word FELINE, you will never find the image by searching on CAT. The reverse is also true, if you search on FELINE, you will not find CAT images. There isn’t much you can do if images are poorly keyworded, but you can try different words or combinations of words to see what results you may get. There can also be options for how the images are sorted. 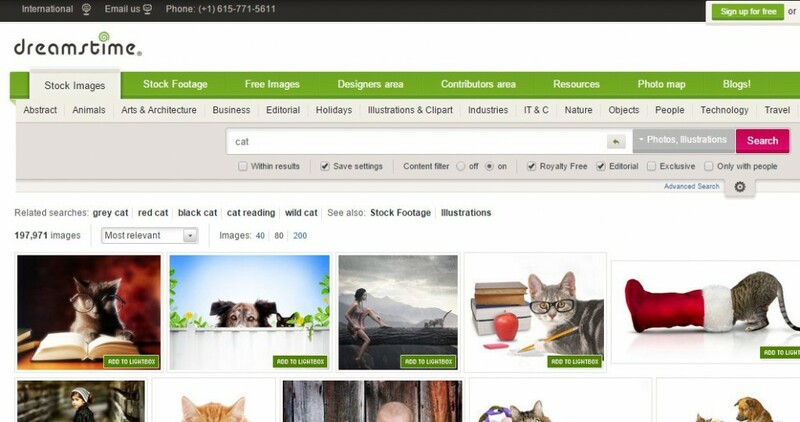 Some microstock sites allow you to search by relevancy, upload date, best selling, and more. By trying various keywords and sort options, you will greatly increase your chances of finding the perfect image. After selecting the image you need, probably the greatest concern is the size of the image. Many times an image needs to fit into a space with specific dimensions. Resizing and/or cropping the image may cause the image to be unusable. Most microstock sites will allow you to download a complimentary copy of the image so you can verify the picture will work within your project. The image will have watermarks to prevent the unauthorized use but it will allow you to verify that it will work before purchasing. The problem is if you are inexperienced with manipulating images. If you don’t have software for editing images, how are you going to verify if a particular image is going to work for you? Fortunately, you do have some options. If you have Microsoft Word, you can import the image into a Word document. You can then crop and resize the image as needed. This will be a process of trial and error but it’s an alternative from purchasing a software package that can edit images. 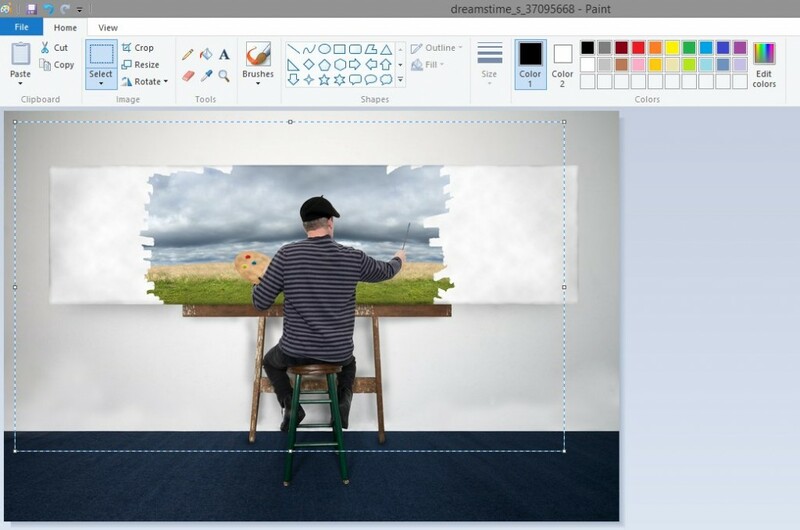 Computers that have a Microsoft operating system, most will come with an application called “Paint.” It’s a simple but free image editing software package. 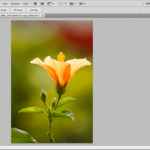 You can resize and crop images and it doesn’t require much skill to use the software. After manipulating the image as needed, you can then make your purchase with confidence. 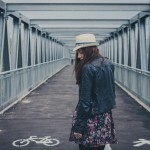 Purchasing images is essentially a three step process. The first step is to find a microstock site on the internet that you’re comfortable with using. Second, you may need to employ various search strategies in order to find the perfect picture. Keywording is not always exact so you may want to try your searches with more than one approach in mind. Lastly, you will want to ensure the image will work if it needs to be resized or cropped. Chances are you you will have options for fundamental image editing without having to purchase additional software.